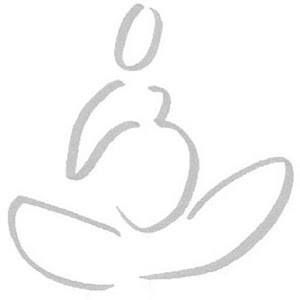 I know exactly who to tell about your blog – someone who first introduced me to yoga and is now pregnant. Great idea! Keep enjoying every moment of your pregnancy. It is a joyous time.